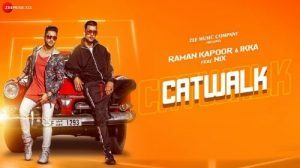 Presenting the Catwalk Lyrics by Raman Kapoor. This new song has been sung by Raman Kapoor and Ikka. The music has been composed by Gaurav Dev and Kartik Dev.